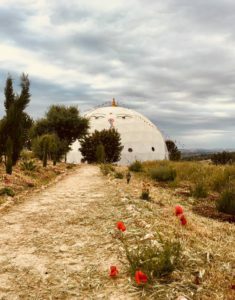 Located in the stunning Andalucian countryside, Suryalila is a luxury yoga retreat centre with a welcoming and environmentally sustainable ethos. Accommodation choices range from bell tents to yurts, to houses and en-suite boutique bedrooms. Three exquisite vegetarian meals and complementary soft drinks, tea, coffee and fruits are provided each day. 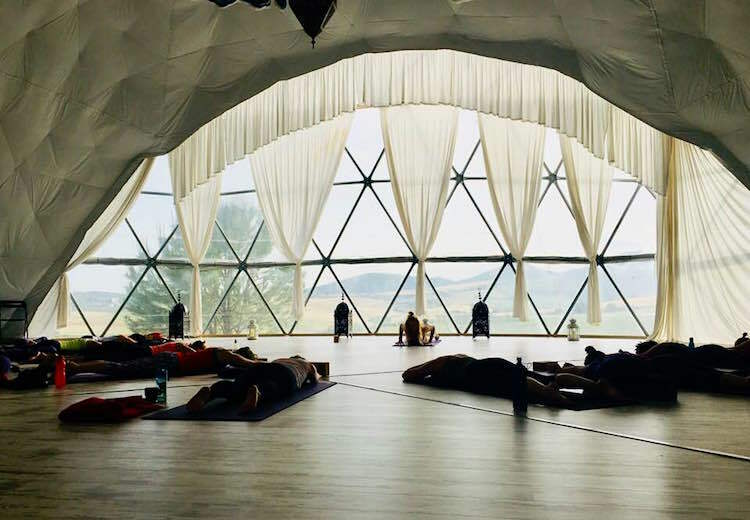 Surrounded by natural beauty and with locally grown organic cuisine each day, we believe this is a truly unique and conducive environment to learn, and reconnect with yourself and your passion for Yoga. 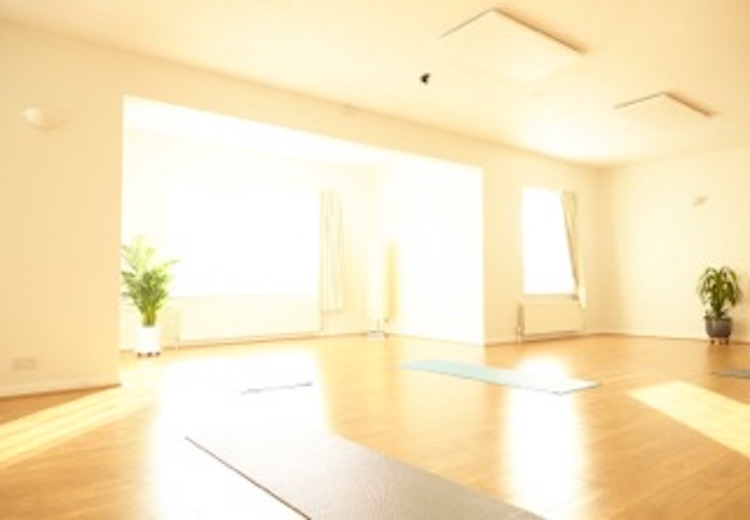 Upon completion of this module, each trainee will receive the Be-Yoga Academy CPD certificate, certified by the IYN. 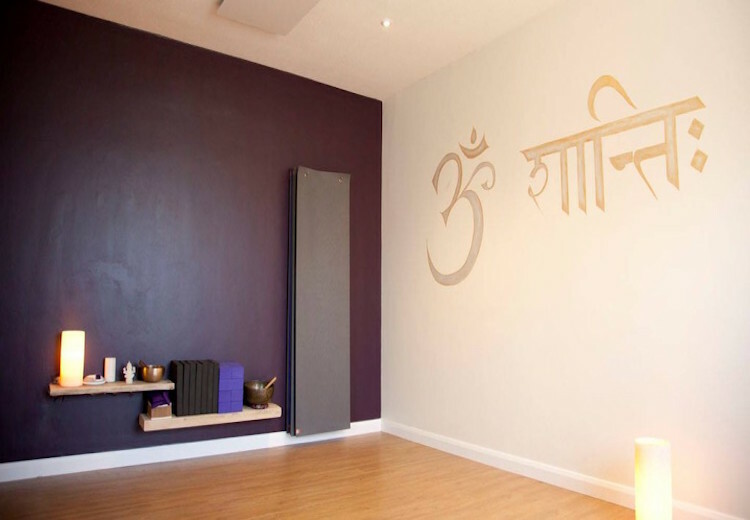 This module is a comprehensive all-inclusive week of training and study to enhance your teaching to the next level, or can be used as an addition to further training hours with the Be-Yoga academy. Interested in booking your space on this module, or have some further questions? Just get in touch with us here.